Some of the most effective cinematic vehicles to survey the dark corners of life are biopics of famous entertainers, especially when it’s about a person who sings and plays an instrument. I could be talking about Charlie Parker, Art Pepper, Chet Baker (expect a biopic about Chet soon) or Hank Williams. I Saw the Light has a most unlikely actor doing that legendary country and western star of the Forties and Fifties. 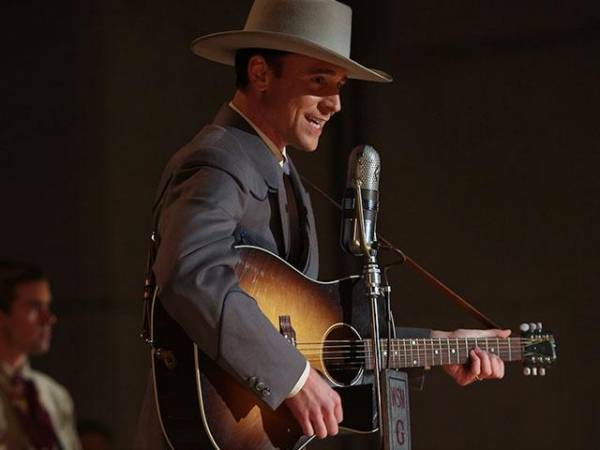 Tom Hiddleston, a graduate of Cambridge and the Royal Academy of Arts, is all over the map with the roles he’s done; so why not Hank Williams? Hiddleston has similar facial features and a slim physique like Williams. 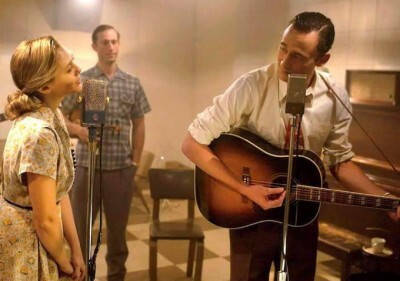 But it was Hiddleston’s singing, which was so much like Williams in the movie, that blew me away, and that’s about all. Of course, Hiddleston has a “letter-perfect” southern drawl down: a must when doing Hank. Oh yes, one of my favorite performances of Hiddleston’s was his role as a romantic vampire in that terrific film directed by Jim Jarmusch — you really ought to see if you haven’t. That would be Only Lovers Left Alive. Marc Abraham’s movie is an impression of Williams’ life more than anything else in this overworked genre. It picks up with Hank ginning up his music career when he and his band did a live early morning radio show. Hank’s wife Audrey is played by Elizabeth Olsen. At the outset, the pair is shown being married by a justice of the peace in a small rain-soaked southern town. Audrey is a singer too, but not nearly as proficient at it as her husband. This causes the couple to clash and finally divorce. As the marriage becomes more rocky, Williams takes to more and more drink, and sleeping ’round. Pain pill addiction is also part of Hank’s plight. Williams was born with the painful spina bifida occulta. 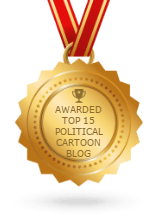 The malady worsens and the narrative never pulls out of its telegraphed nosedive. The writing is plainly scrawled on the wall, even if you’ve never heard of Hank Williams. Director Abraham was a producer for one of the best movies of 2006, by the way: Children of Men. That’s another movie that more people should spend a couple of hours watching. Please correctly infer I’m not so fired up to write much about I Saw the Light. So, let’s set it straight. Most likely, the reason this picture was released at all and particularly at this juncture, is because Tom Hiddleston is about to show up on your cable TV machine screen as — wait for it — The Night Manager. Soon to premiere on AMC, the 6-part series is taken from a novel by John Le Carré and directed by a woman who I think is pretty damned good at making a movie. Suzanne Bier is Danish and has her feet firmly planted when going into and throughout a project. Another really fine movie I suggest you watch, if you haven’t, is Bier’s 2006 picture, After The Wedding, starring my older daughter’s favorite movie guy, Mads Mikkelsen, who recently came off the creepy Hannibal television series. Tom Hiddleston doesn’t play a GHEE-tahr as he “manages” going underground to derail international arms dealers. Having seen what kind of attitude Bier takes doing movies, my bet is that the message will be something I can easily latch on to. And how can we not be attracted to the name, John Le Carré?